In a big if temporary victory for civil-rights advocates, New York federal judge Jesse Furman put a hold on the Trump administration’s plans to introduce a citizenship-status question for the 2020 Census. The proposal was pretty clearly designed to discourage participation in the Census by those, citizens or not, who fear federal government scrutiny, and would most definitely reduce the official count of Latino households. That in turn would have a vast ripple effect on all sorts of matters in which Census statistics are relevant, from formulas for the distribution of federal funds to congressional and state legislative redistricting. 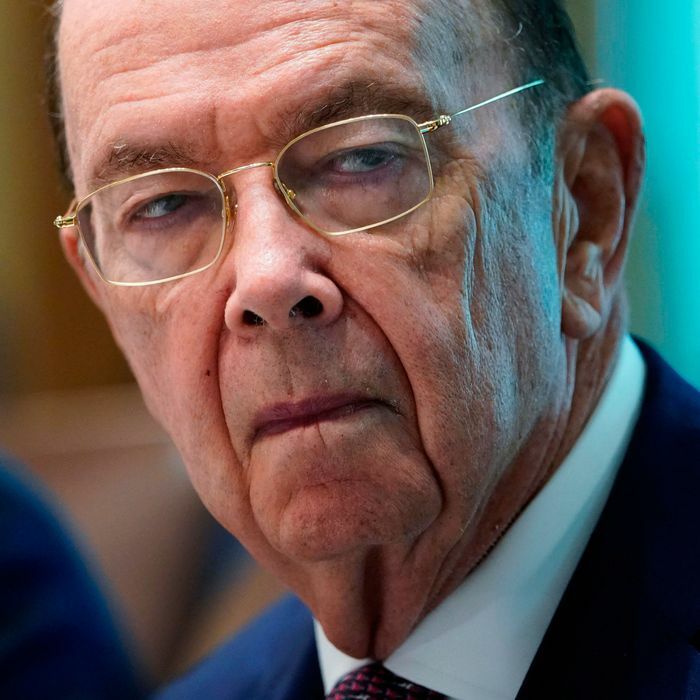 Commerce Secretary Wilbur Ross had argued that the question was necessary in order to uphold certain provisions of the Voting Rights Act. In striking down the proposed question, the court held that this justification was a sham. “It follows that a court cannot sustain agency action founded on a pretextual or sham justification that conceals the true ‘basis’ for the decision,” U.S. District Court Judge Jesse Furman wrote. Not much doubt about that. But Furman’s decision will be appealed immediately to the Second Circuit Court of Appeals, and the case will almost certainly land in the lap of the U.S. Supreme Court before final Census plans are in place. An awful lot rides on the ultimate resolution.